Many people experience an occasional ringing in the ears or you may hear a sound such as roaring, buzzing, hissing, or whizzing noise. This constant internal sound that does not improve is referred to as tinnitus. Tinnitus is a conscious awareness of a sound in the ears or head that is not due to an external noise. Every individual has their own very personal tinnitus tone. It can be a high or low frequency sound and its volume can vary over time. 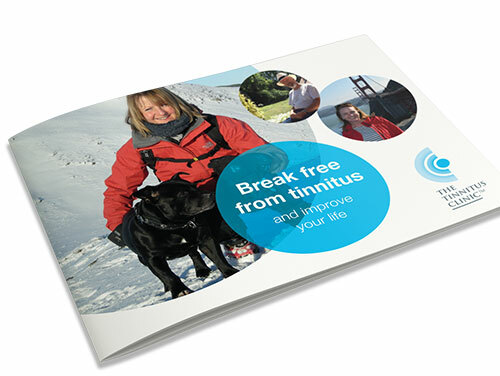 An estimated seven million people in the UK have experienced tinnitus at one time or another. A significant number of people who experience tinnitus symptoms do become severely distressed by the sounds. This is by far the most common type of tinnitus. Everyone, if sitting in a soundproof room, hears noises in their heads. Usually these noises are masked in everyday life by all the noise going on in the world around us. If you cannot hear sounds in the outside world so well, you tend to notice the natural noises inside your head much more because they are not being masked by the environmental noises. 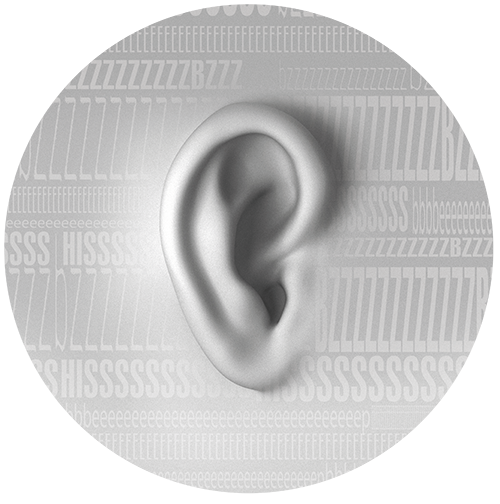 Tinnitus is often, but not always, linked to a hearing loss. If the tiny hair cells of the cochlea are damaged, for example through certain drugs, noise exposure or as part of the aging process, the cochlea becomes less good at discriminating sounds, and your hearing is affected. This type of tinnitus is uncommon. Ringing noises in the ears may be caused by spasms of small muscles in the middle ear (often heard as a clicking sound) or by abnormalities of the blood vessels in and around the ear. It is the turbulent bloodflow that is heard directly by the inner ear, and it usually occurs in time with the heart beat (pulsatile tinnitus). Pulsatile tinnitus can occur when there is an increased bloodflow to the ear, such as during an infection and inflammation, but also because of anatomical abnormalities of the blood vessels. Get control of your tinnitus when it first strikes. 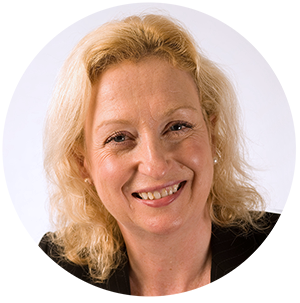 An important part of my mission at The Tinnitus Clinic is to share our knowledge of tinnitus; its causes, how to prevent it and what to do if you are suffering from the condition. This blog will go some way in achieving this aim.